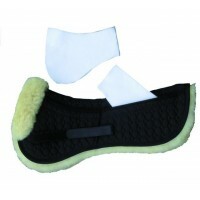 Mattes Euro-Fit Pad with sheepskin panels and bare flaps. "Spinefree" channel and premium quali..
Mattes Contoured A.P. 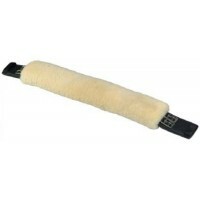 Pad with sheepskin panels and bare sides. Maximum comfort & maxi.. 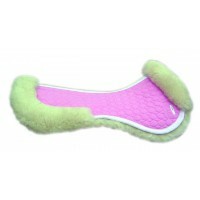 This specially designed pad features strategically placed "pockets" that can be fitted with eas.. 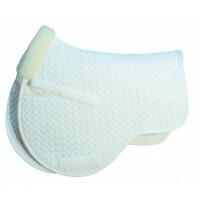 Specially designed All Purpose half pad features strategically placed "pockets" that can be fitted&n.. 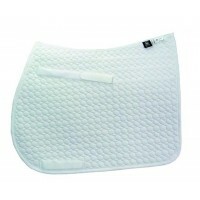 Specially designed Dressage half pad features strategically placed "pockets" that can be fitted ..
Mattes Plain Quilt Euro-Fit Pad - European cut, plain quilted pad. 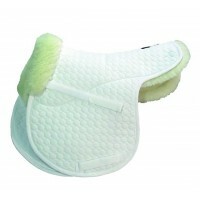 No sheepskin.Colours and siz..
Quilted Cotton All-Purpose Half Pad with billet straps and sheepskin lining. 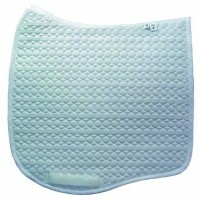 Extra padding in the re..
A light weight quilted pad for use with the PM system. Very little of the sheepskin properties .. 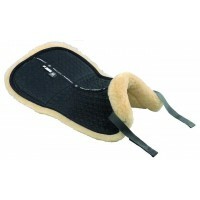 These specially designed pads feature strategically placed "pockets" that can be fitted with easy-to.. 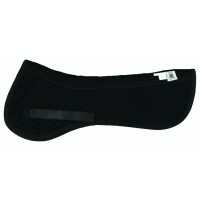 These specially designed pads feature strategically placed "pockets" that can be fitted with ea..